Ben “Hausen” Peskoe just showed me this mash-up album, and it’s dope. An MC named Jimmy Green produced the thing, mashing up Jay-Z’s vocal tracks from the Blueprint (J’s sixth album) with various Dilla tracks (many off of Donuts). It’s rare to find entire mash-up albums where the quality of each song is so high. 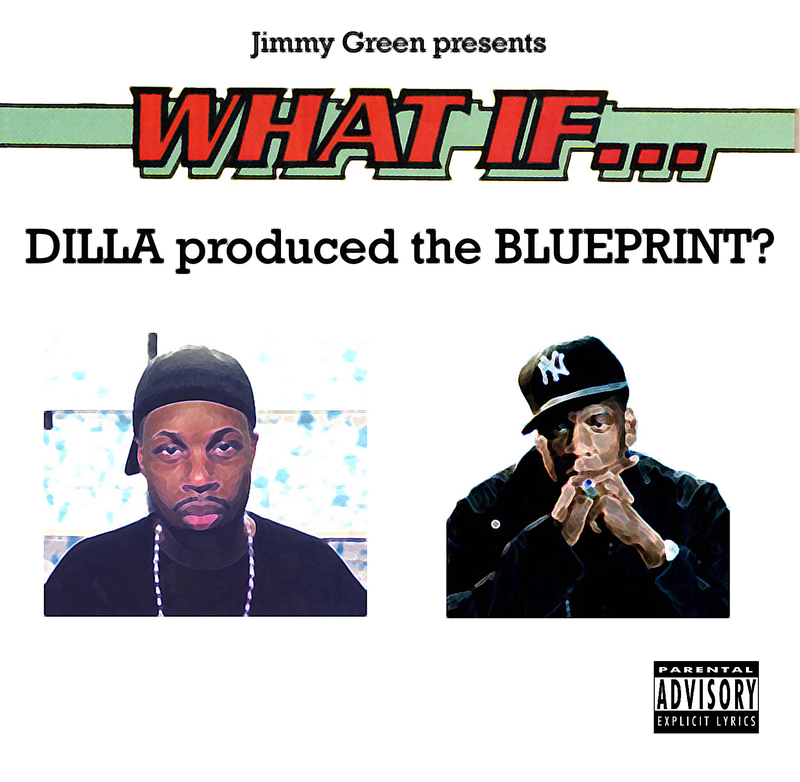 I actually wish some of the songs on the Blueprint had these beats…Green’s (I mean Dilla’s) instrumentals bring out the lyrics well and give the album a completely new, unique vibe. The whole thing is gold, so download it all! This entry was posted in Mash-Up, Samples and tagged J Dilla, Jay-Z, Jimmy Green, The Blueprint. Bookmark the permalink.